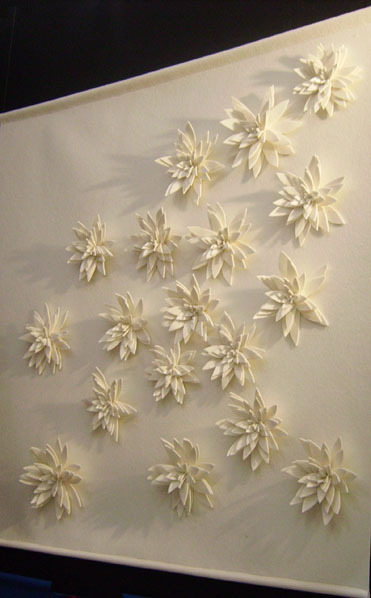 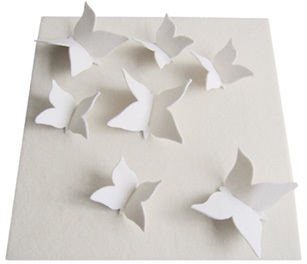 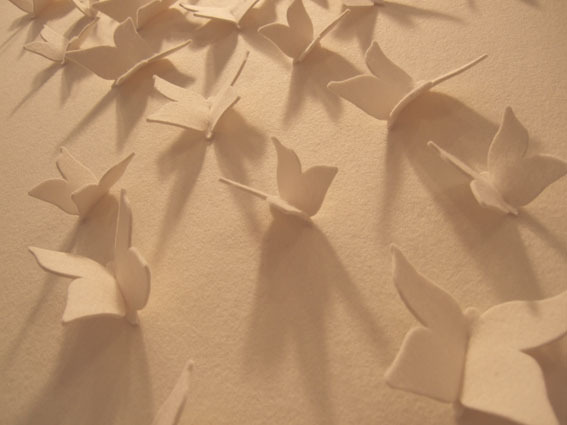 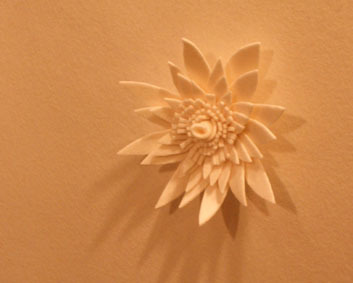 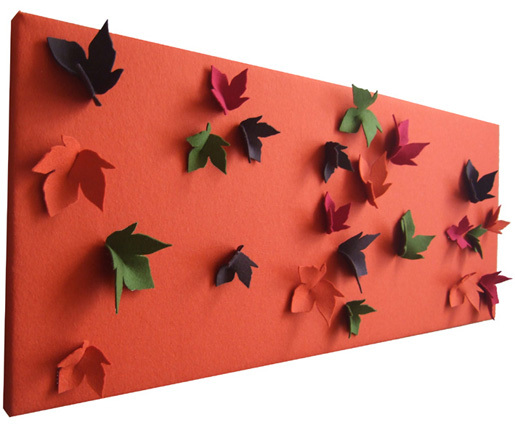 which are attached to a wool background and stretched other a wooden frame. 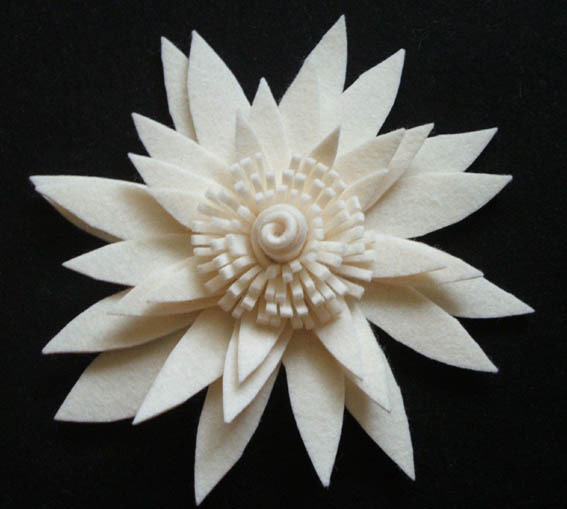 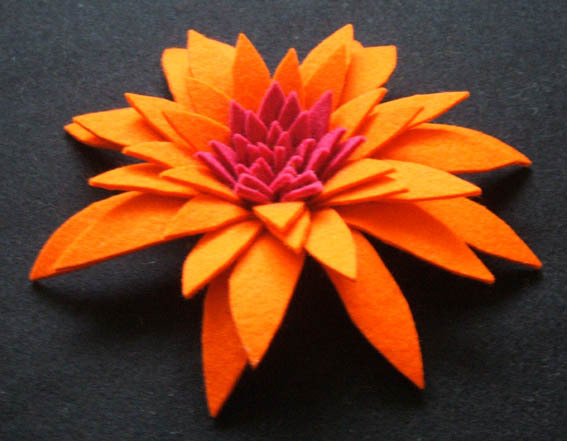 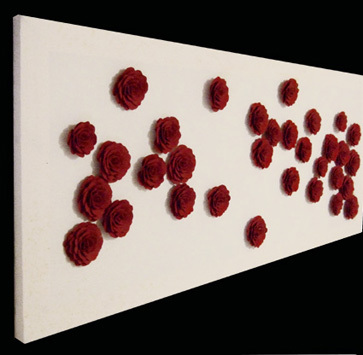 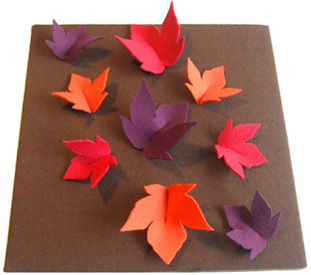 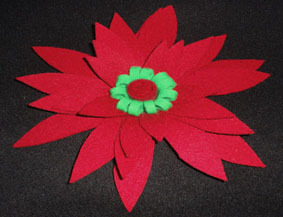 You can now order Felt Flower Wall Hangings or Flowers via email or telephone and pay by credit card. 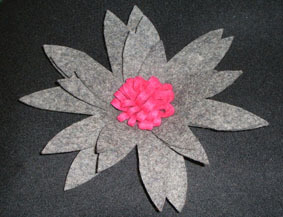 and Flower style.. ..for your requests. 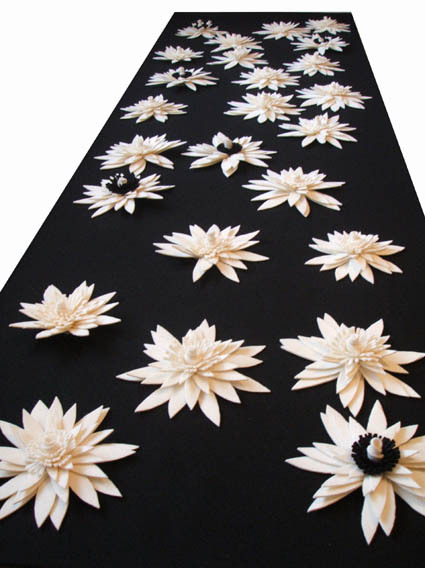 Michelle Butler the founder and designer at Isolyn launched her vibrant contemporary furnishing delights for the first time at ICFF 2006. 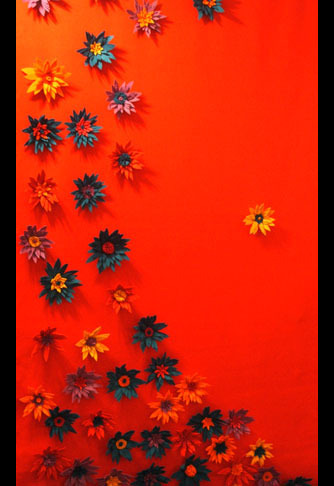 Michelle's main attractions was her colourful caribbean influenced felt flower wall hangings that will bring the sun shine into any interior. 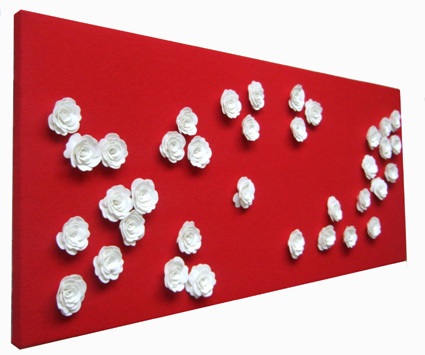 Michelle has designed these wall hangings to cater for a variety of needs, each flower is hand made and can be made to your own colours and specifications. 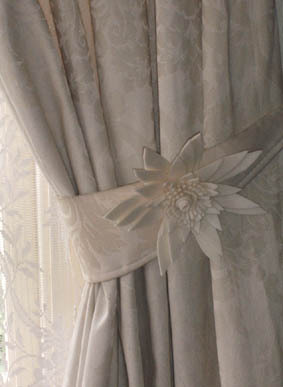 jazz up tie backs or blinds that need a splash of colour. 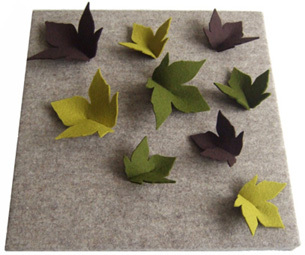 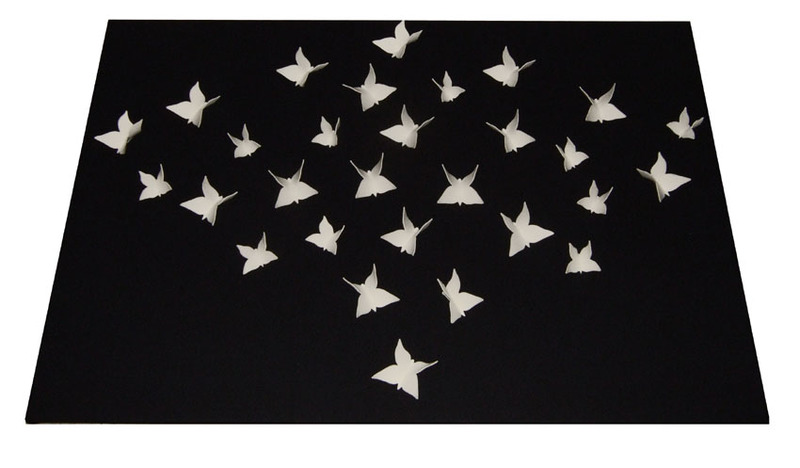 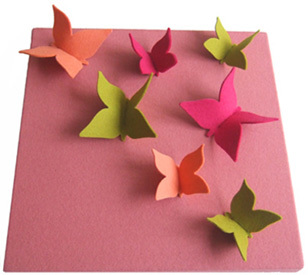 Felt Wall Hanging are made to order, this product can be made to your specifications. 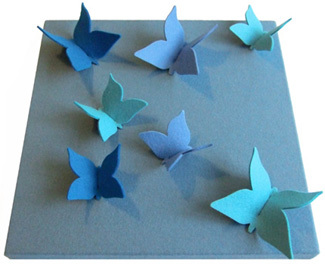 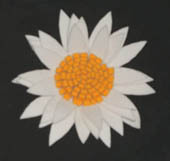 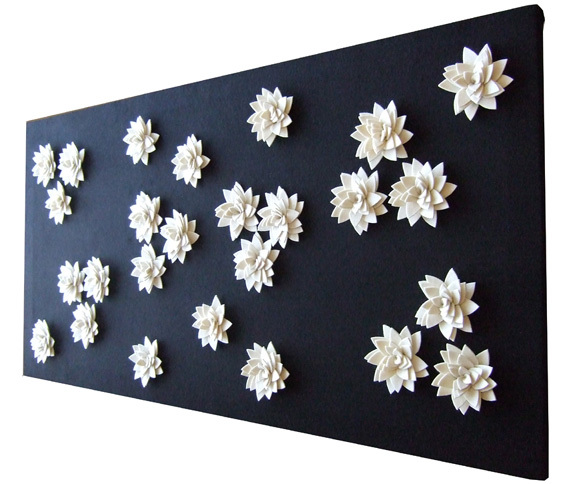 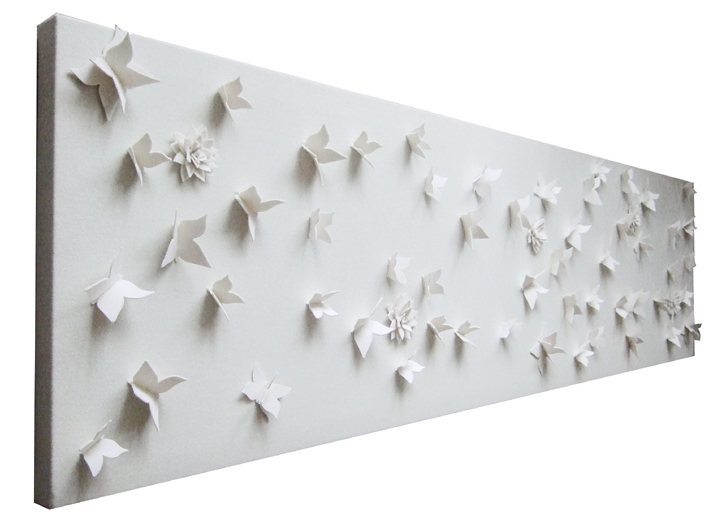 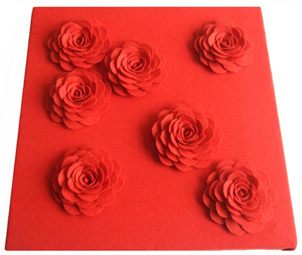 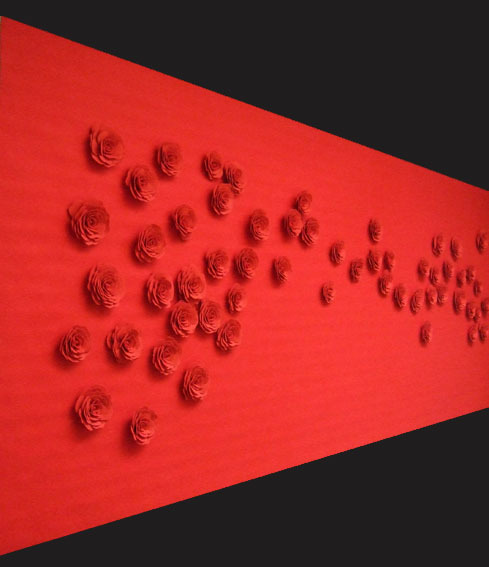 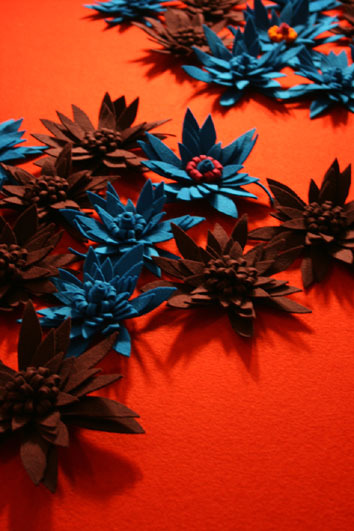 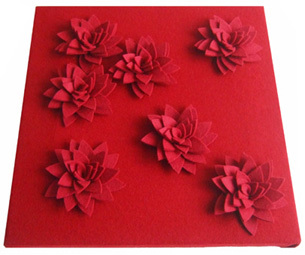 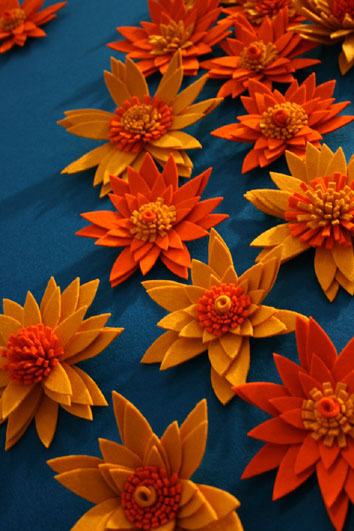 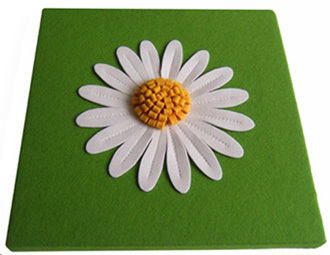 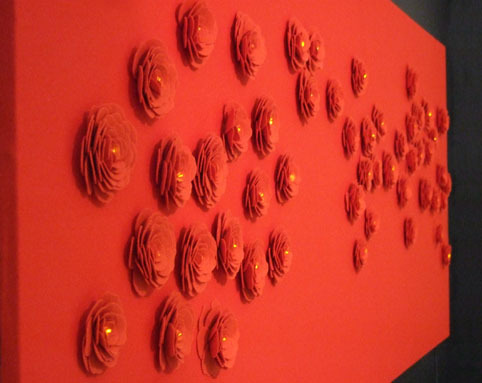 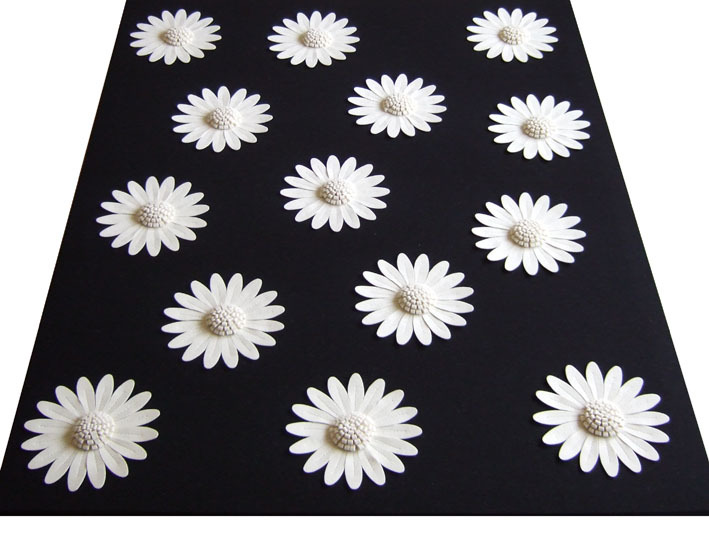 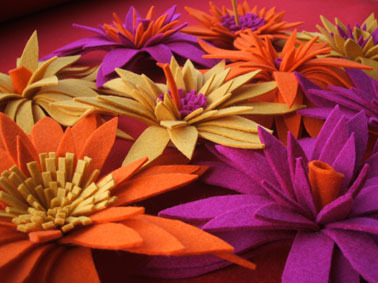 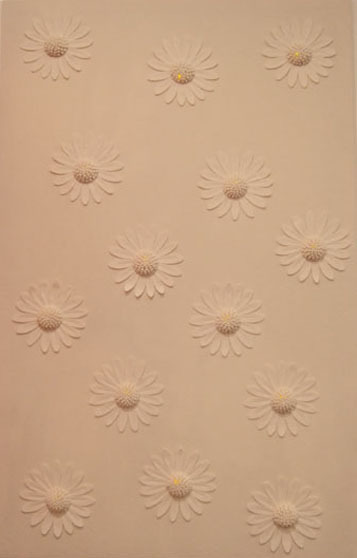 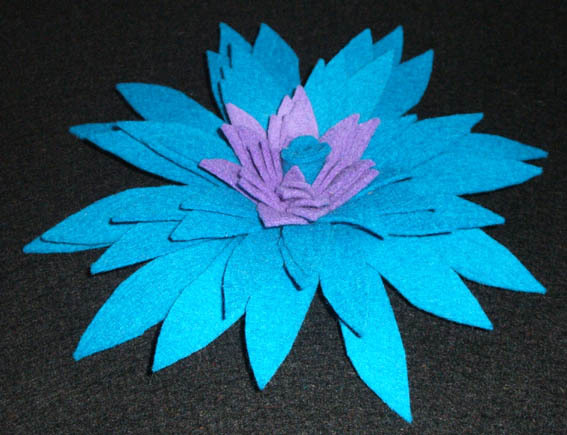 You can now order Felt Flower Wall Hangings or Flowers via email and pay by credit card with Paypal. 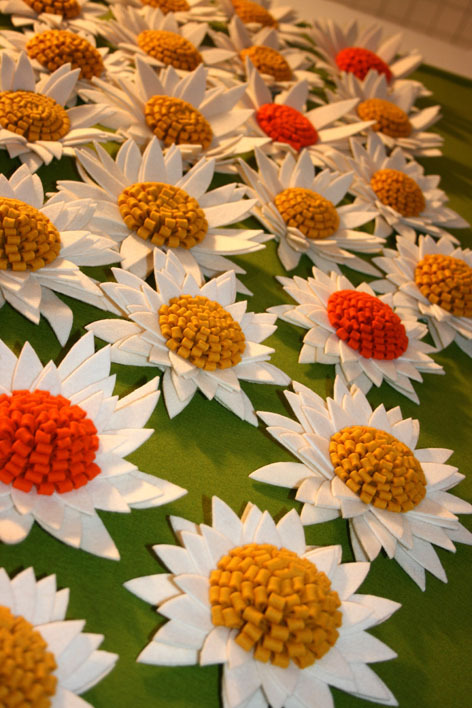 and Flower style.. ..for your questions or requests.